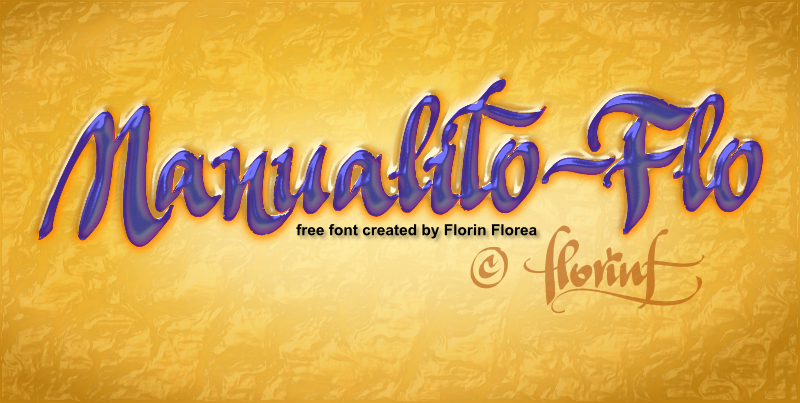 This font is free for personal usage only. If you plan to use it commercially please write me on the email address from the README file inside archive. Font created using my handwriting and a digital brush. It may need some kerning adjustments.